Fox FX002 Alloy Wheels. Stylish Fox FX004 for Vauxhall (Opel) Renault VW Seat and Mini alloy wheels from Autoalloys.com. Supplier of alloy wheels and tyres. 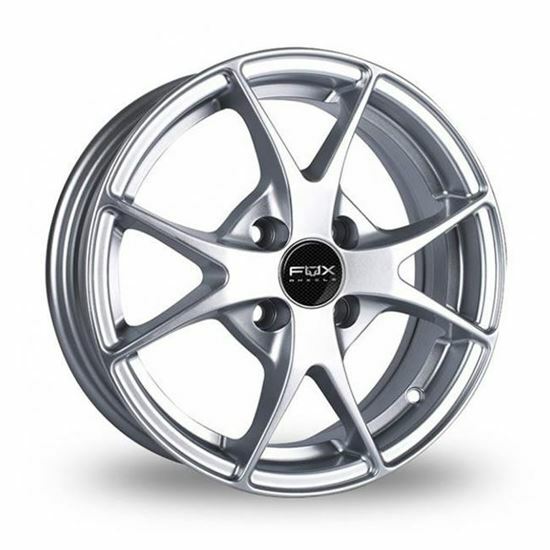 Order online from massive deals on Fox alloy wheels available and fast & secure delivery.